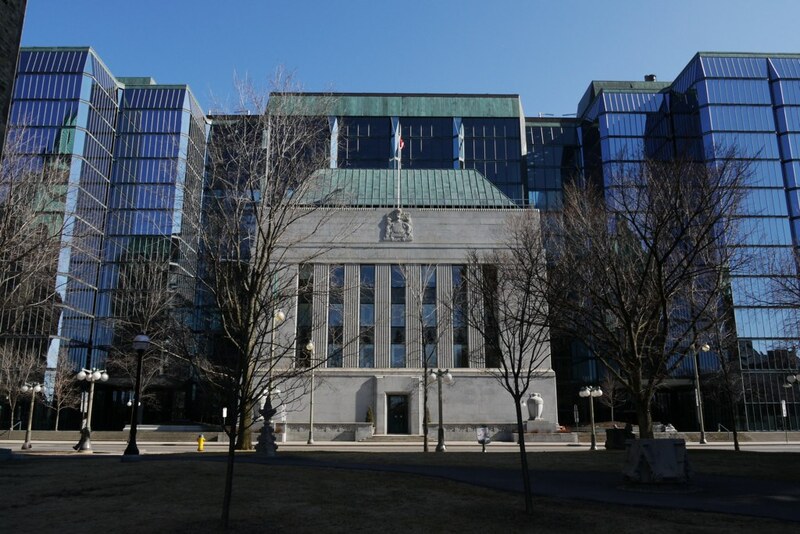 The Bank of Canada has announced today that it will leave its key policy rate alone at 1% for the time being. It notes that employment has risen and the Canadian economy is moving towards full capacity but it does not want to disturb the growth that has been realized this year after experiencing slower economic growth during a drastic petroleum price downturn in the past few years. It has decided to walk with caution in its bid towards bringing rates to what it considers a more normal range.